We look forward to serving you in 2018 and beyond. Stay updated with our upcoming auctions! Pat Errigo Auctioneer and Family is located in Curwensville, PA. 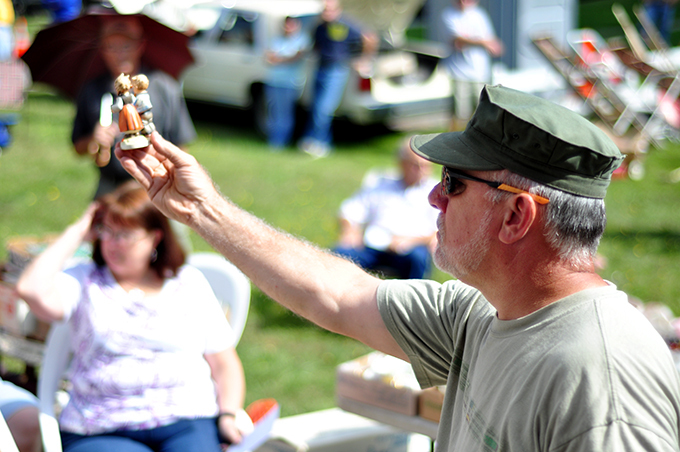 Located in the heart of PA, we strive to make your auction the most successful that it can be. 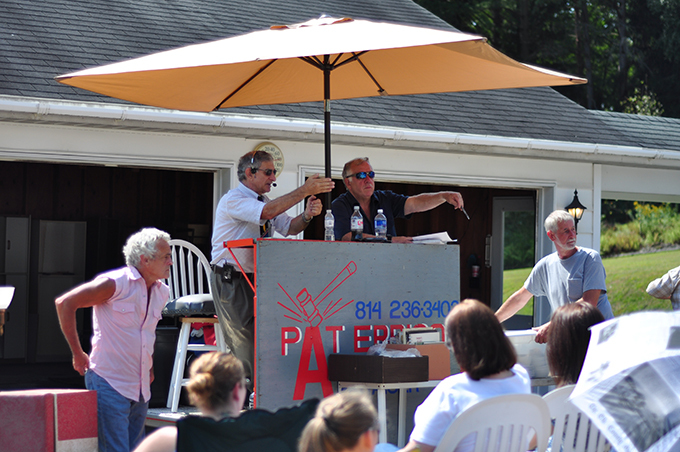 From private property and cars to real estate and farm sales, Pat Errigo Auctioneer and Family does it all! We are a complete auction service from start to finish, and we are committed to treating our clients like family. Check out our upcoming auctions tab for more details and listing!